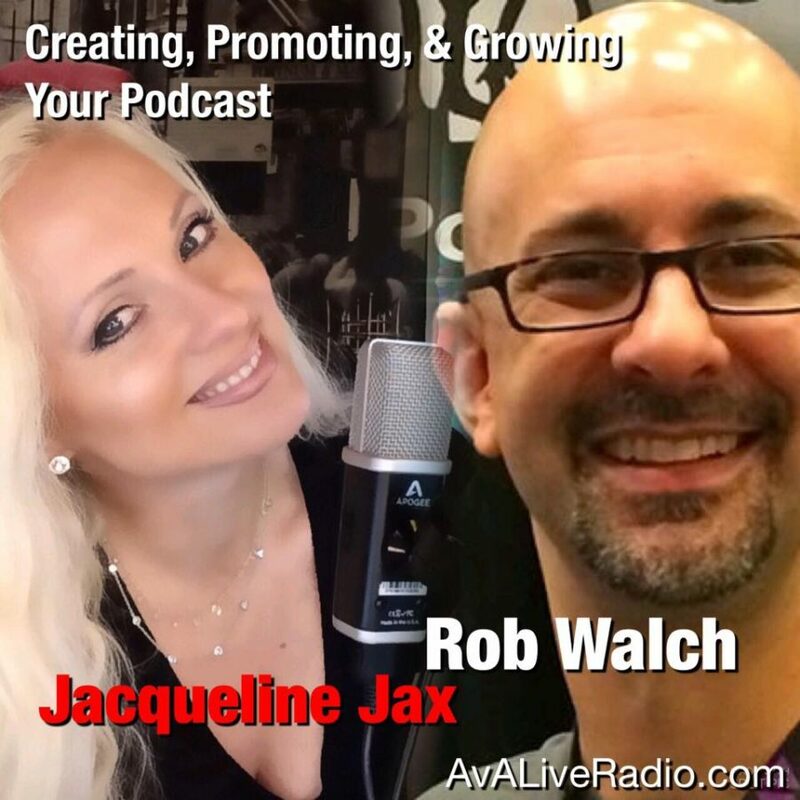 Join host Jacqueline Jax for an in depth interview with Rob Walch VP Podcaster Relations from Libsyn. They break down the key podcasting strategies for creating, promoting and growing your own podcast audience. why indie music artists, record labels and business entrepreneurs are using podcasting to reach an audience. For more amazing broadcasting resources check out the rest of my website at home page JacquelineJax.TV specializing in Entertainment Branding resources for broadcasters and indie artists.